The first two databases have been dedicated to the most popular options to meet the French - 3.Nd2 and 3.Nc3 respectively. 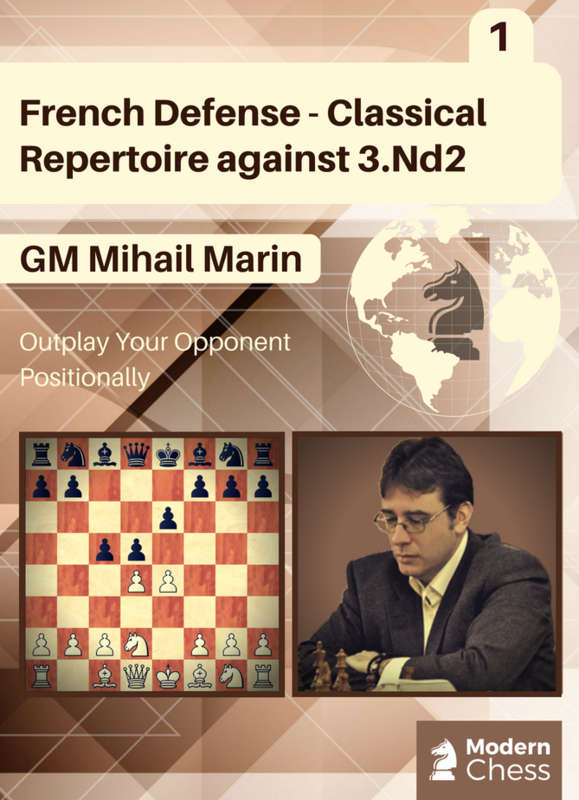 In his third and final part, Marin is dealing with the other White's alternatives on the very first moves. He is providing adequate antidotes, both based on strategical ground and by concrete ideas or move orders. The included material resembles a small encyclopedia from Black's point of view. It is structured into 25 chapters. 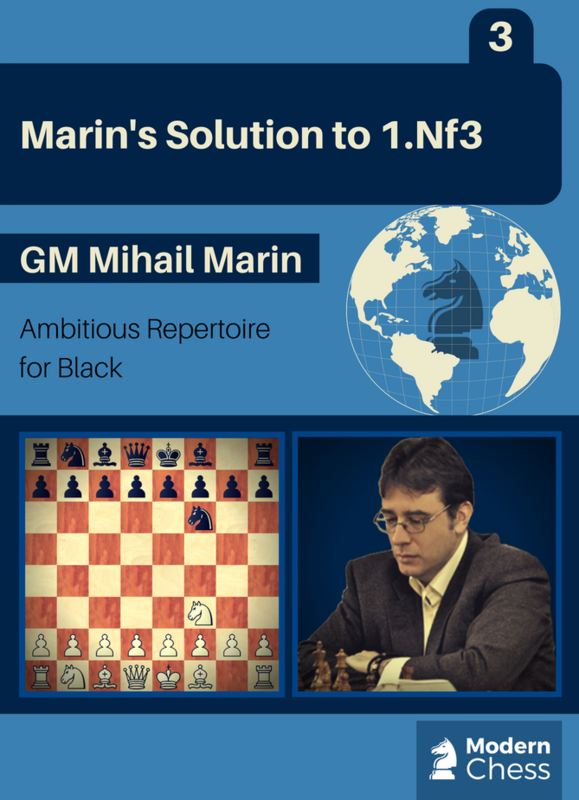 In this database, GM Mihail Marin starts building a French Repertoire for Black. In the current survey, he shares his weapon against 3.Nd2. As always, Mihail goes from the structures to the theoretical lines. In this database, you will find an article about the French Isolani, 17 theoretical chapters, and 30 interactive tests which help you to develop automatic reactions in French positions. 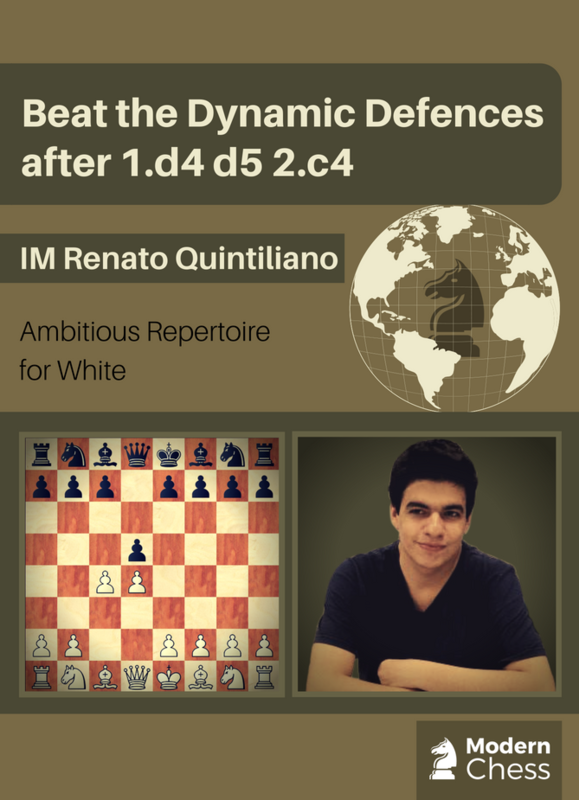 In this database, IM Renato Quintillano is dealing with some of the most aggressive and ambitious openings after 1.d4. 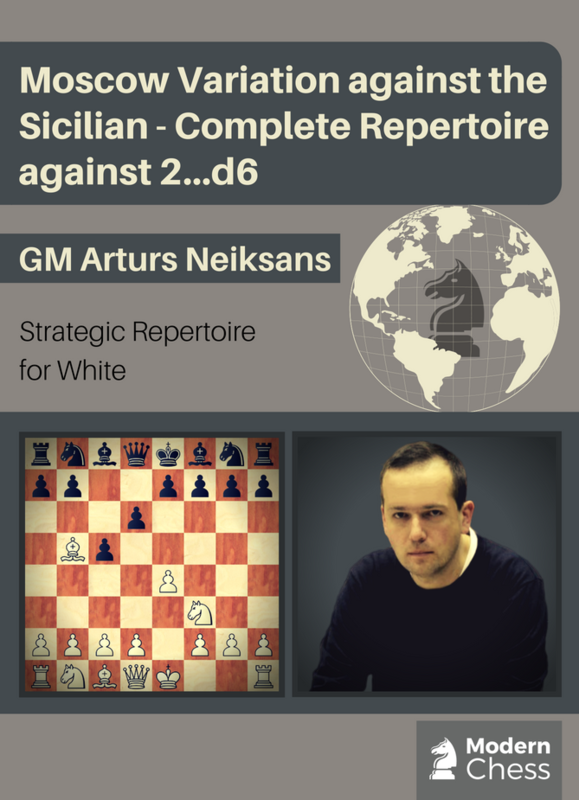 He provides a repertoire against Tarrasch Defence, Semi-Tarasch Defence, Albin Countergambit, Chigorin Defence, Baltic Defence, and the exotic Australian Defence (1.d4 d5 2.c4 c5!?). In the final part of his Anti-1.Nf3 repertoire, Marin deals with all systems which are different from the Hedgehog. Given the fact that the move 1.Nf3 may lead to a number of different openings, the current database will help you to increase your general chess understanding. The repertoire is designed in a way that transpositions to the Hedgehog structure would be always in the air. Also, it is important to point out that the suggested systems are ambitious and allow Black to fight for a win. All the variations dealt with in this database are quite ambitious for White. In the spirit of Hedgehog, Black wants to play a long game with many pieces and very complicated positions. 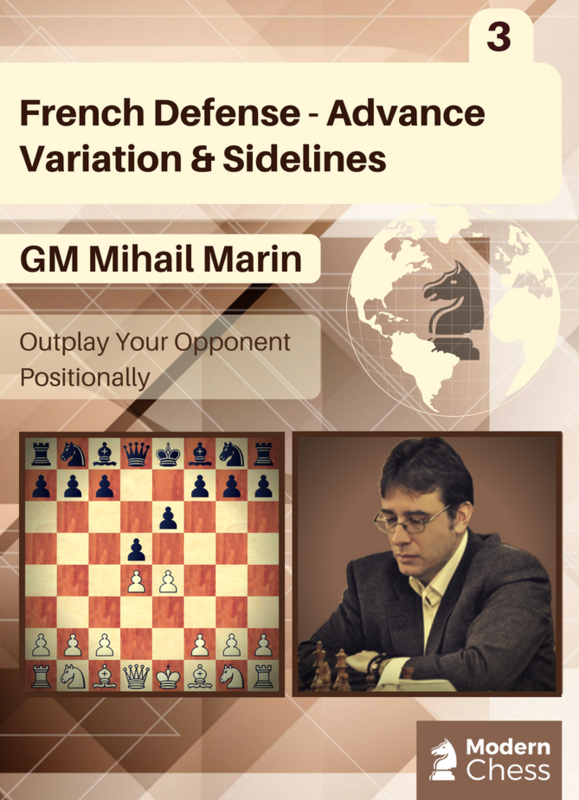 Marin avoids variations with early exchanges and offers a fighting repertoire. He played this position during his long career, and he feels the arising positions very well. Armed with his explanations, analyses, and novelties, you should be able to face each opponent. 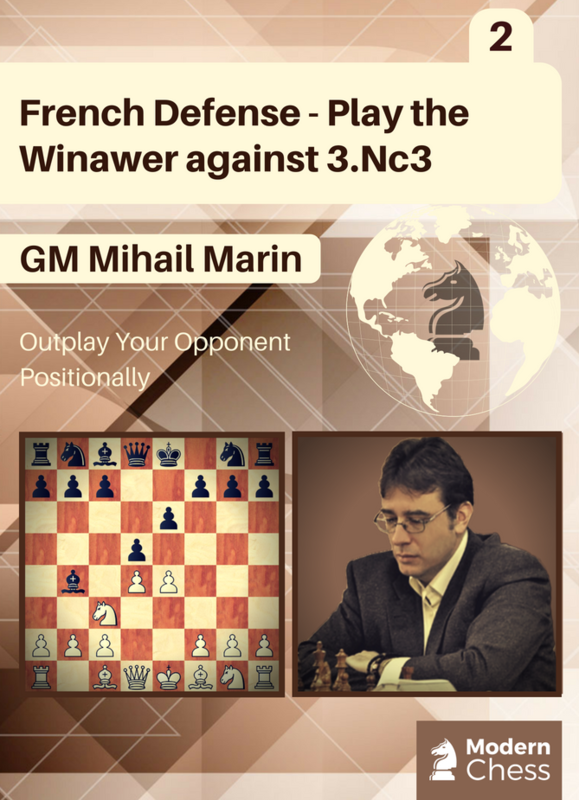 With this database, GM Mihail Marin marks the beginning of a new ambitious opening project - Marin's solution to 1.Nf3. The repertoire is divided into three databases. We can say that the so-called Hedgehog Setup is the cornerstone of the repertoire. Of course, in his repertoire databases, the author also deals with White's attempts to sidestep the Hedgehog. These systems are covered in Part 3, while Parts 1 and 2 are dedicated to the subtleties of the Hedgehog System. 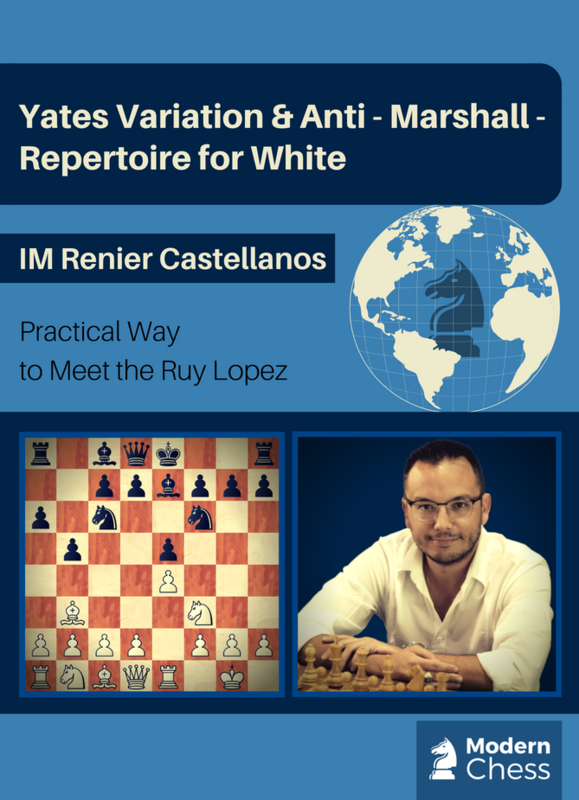 With Yates Variation and Anti - Marshall, White wants to avoid long, forced and heavily analyzed main lines. His task is to minimalize Black's choices and to reach a playable position, where chess understanding is more important than memorization. This very common opening approach is used by Magnus Carlsen with a great success. Renier is sharing his ideas in 12 chapters - eight of them are for Yates Variation, and four are for Anti - Marshall. The database ends with 12 test positions. 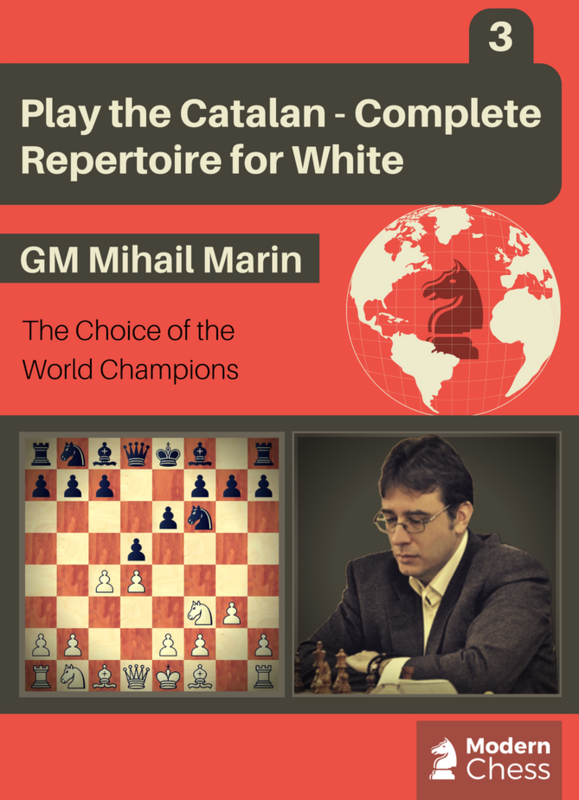 The current database completes GM Mihail Marins' Catalan project. This time, he focuses on Black's attempts to avoid the Catalan. After 1.d4 Nf6 2.c4 e6 3.g3, the author deals with two highly popular moves - 3...Bb4+ and 3...c5. True to his approach, in this database, Marin advocates positionally sound but not necessarily fashionable lines. That makes the suggested repertoire valuable from a practical point of view. By following Marin's recommendations, we have good chances to surprise our opponents.